FSSAI CEO Who Banned Maggi Noodles Transferred To NITI Aayog. 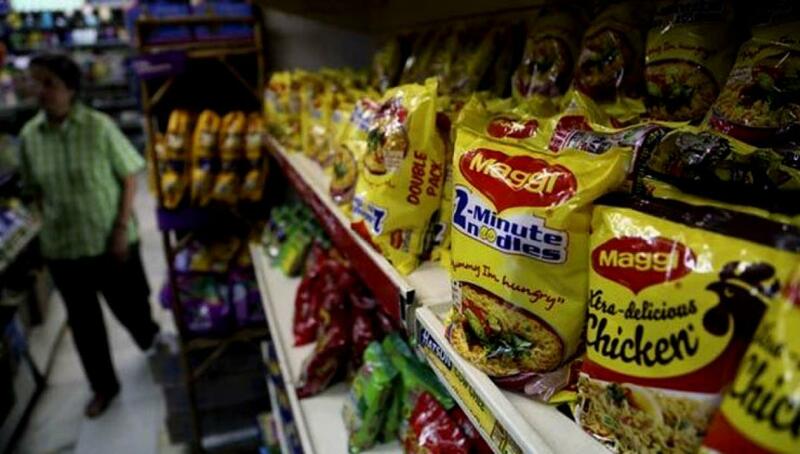 Food safety watchdog FSSAI\'s CEO Yudhvir Singh Malik, the man behind the ban of global giant Nestle\'s popular noodle brand Maggi, was on Tuesday moved out and shifted as Additional Secretary in NITI Aayog. New Delhi: Food safety watchdog FSSAI's CEO Yudhvir Singh Malik, the man behind the ban of global giant Nestle's popular noodle brand Maggi, was on Tuesday moved out and shifted as Additional Secretary in NITI Aayog. Malik, a 1983 batch IAS officer of Haryana cadre, was appointed to the post of Chief Executive Officer in Food Safety and Standards Authority of India (FSSAI) under Health and Family Welfare Ministry, only in September last year. The Appointments Committee of Cabinet(ACC) headed by Prime Minister Narendra Modi has approved the appointment of Mr Malik as Additional Secretary in the NITI Aayog, an order issued by Personnel Ministry said. He has been appointed in the newly created post by cancelling the appointment of Keshni Anand Arora, his batch mate from the same cadre. It was during Mr Malik's tenure that samples of Maggi noodle samples were subjected to lab tests which found that it contained added Monosodium Glutamate (MSG) and lead in excess of the permissible limit. FSSAI had on June 5 banned the instant snack that has had a level of global resonance that's unprecedented for the Indian food regulator. However, the ban was later lifted by the Bombay High Court with the condition that manufacturing and selling would be allowed only after fresh tests.